Of course you have the right to practice your religion in Germany. 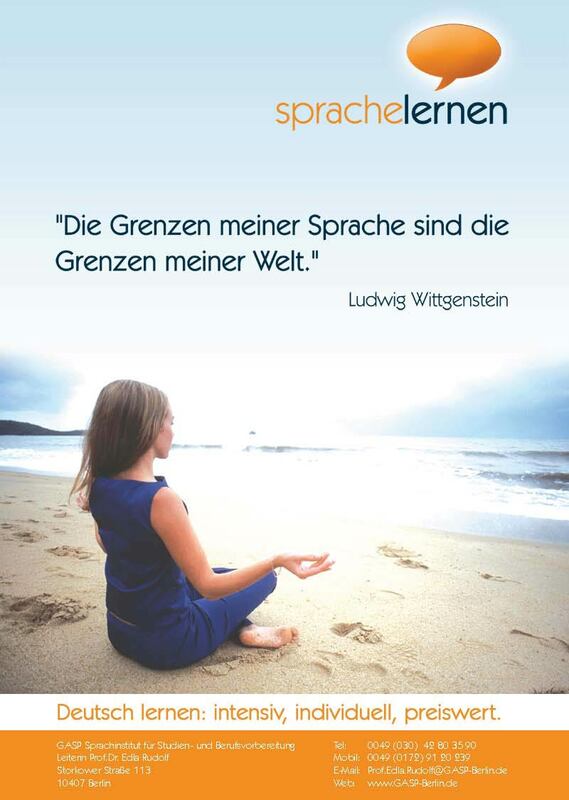 Showing good manners by being polite, tidy, organized and punctual are considered to be the cornerstones of German virtues. Learning the language of the country you are in is the easiest way for foreign study applicants and students to get used to, understand and feel comfortable in any culture that is new, not just the German one. 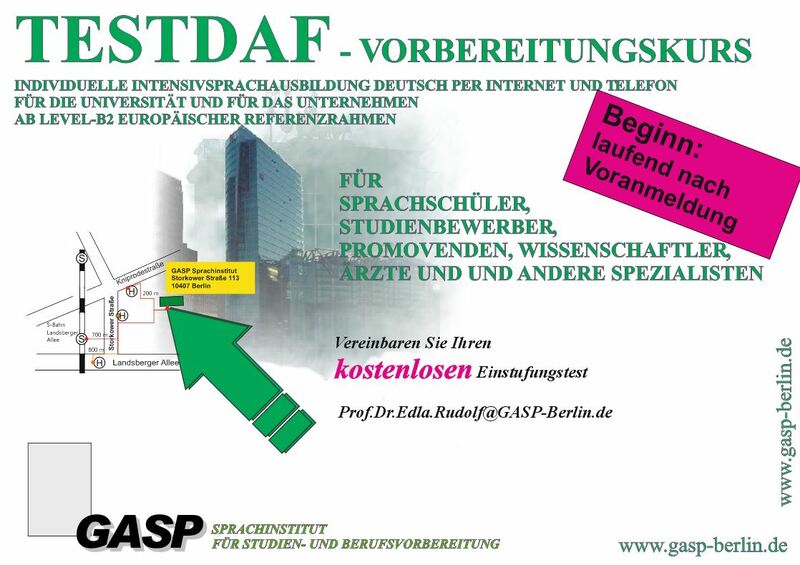 Many think that learning a language can be achieved in 3-4 months, but a truly ambitious and hard-working student needs between 800-1000 lesson hours in order to go from zero proficiency in the German to reaching the level necessary to pass the DSH or TestDaf. That is why we recommend thorough language training in your home country, where at least a certificate for the basic level is attained. More information also in the media e.g. Students receive student tariffs with most daily papers.